Need a fast gift? Are your hands always cold? 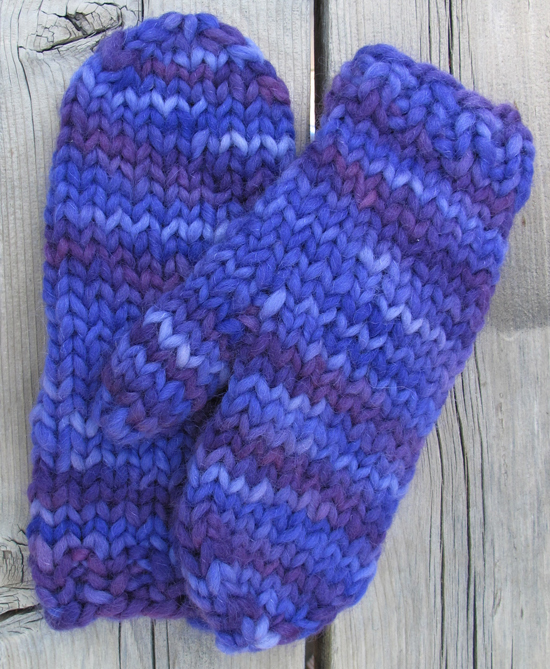 These thick soft mittens are great for driving, snow shoveling, walking the dog, running or walking or Christmas caroling! 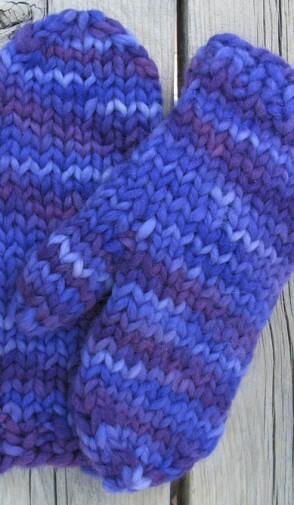 And..you can knit a pair in an afternoon!